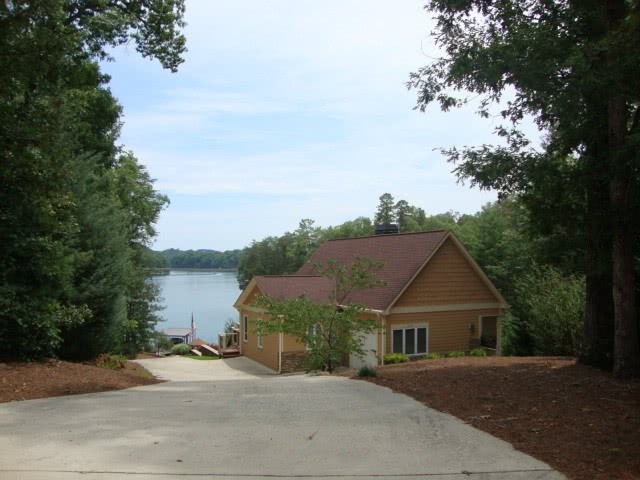 Lake Keowee Real Estate waterfront subdivision Keowee Bay is located on the north end of Lake Keowee just above beautiful Scenic Highway 11. 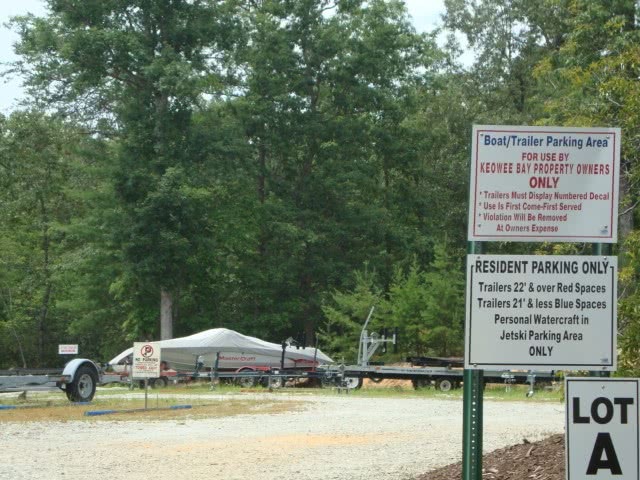 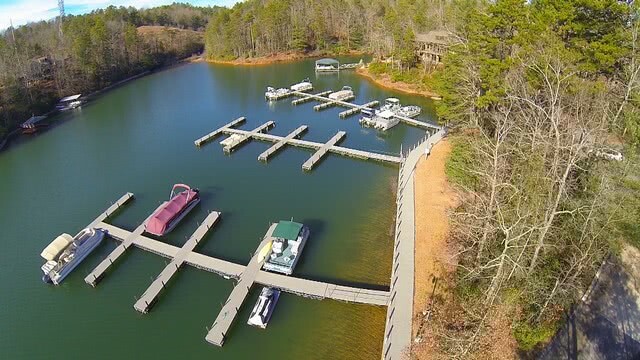 The community is made up of 96 properties 47 of which are Lake Keowee waterfront properties, the other 40 are a mixture of view properties and other interiors with deeded boat slips in the community boat launch and dock area. 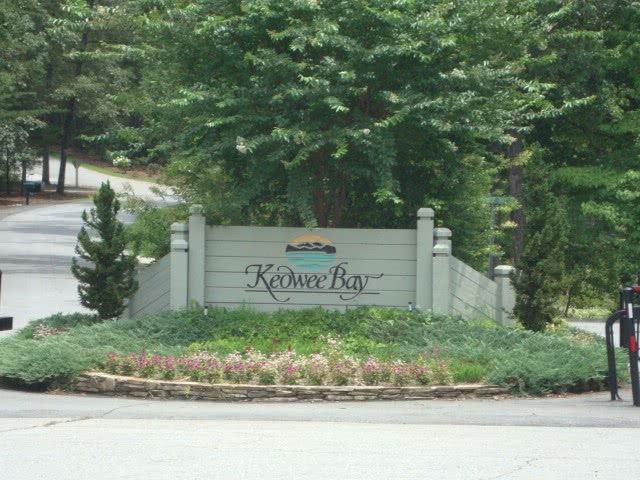 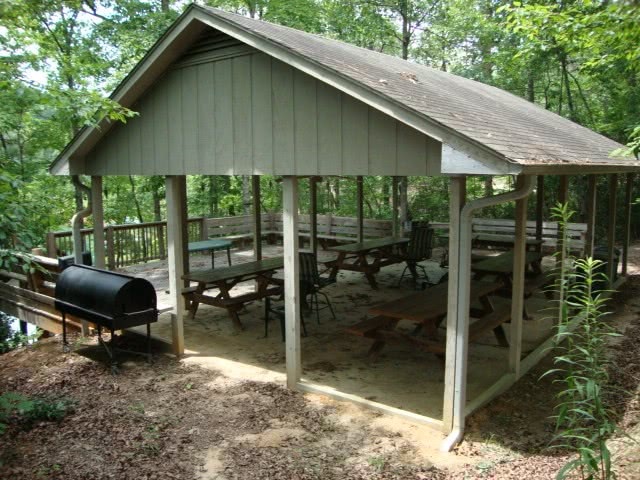 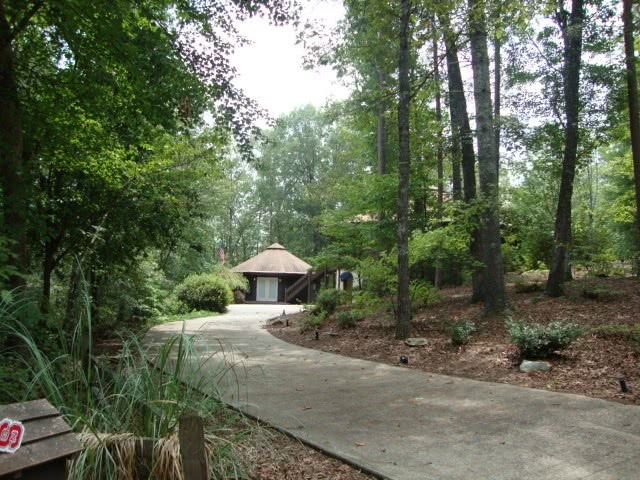 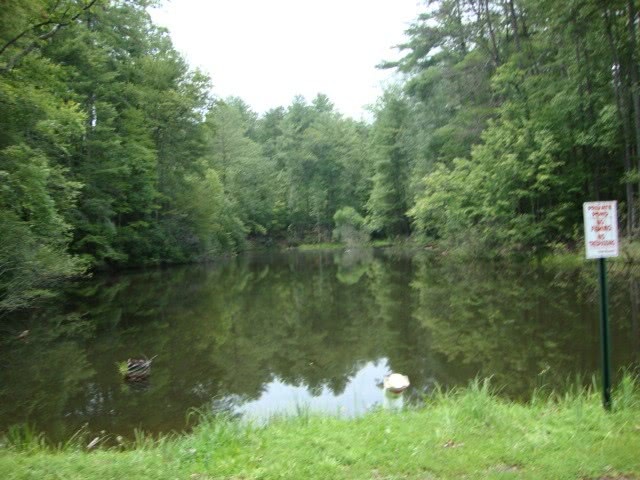 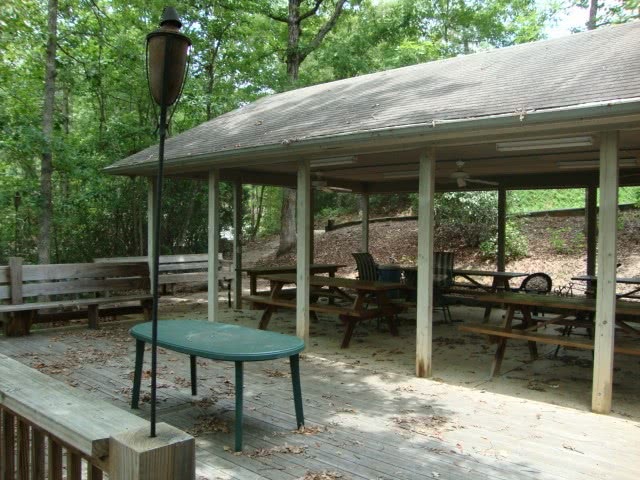 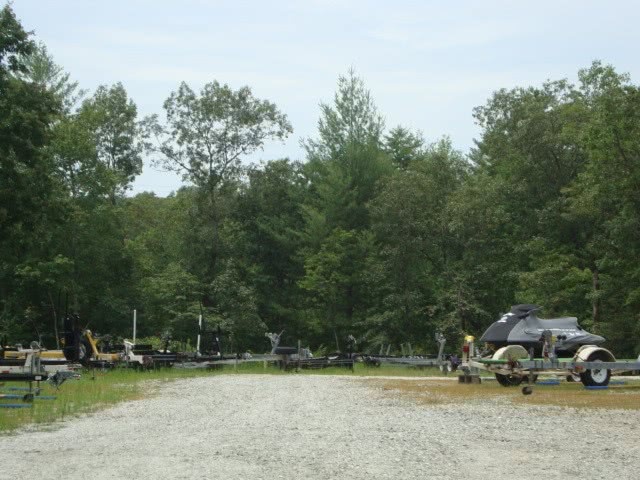 North Keowee Properties, LLC, developed the community in the late 1980?s. 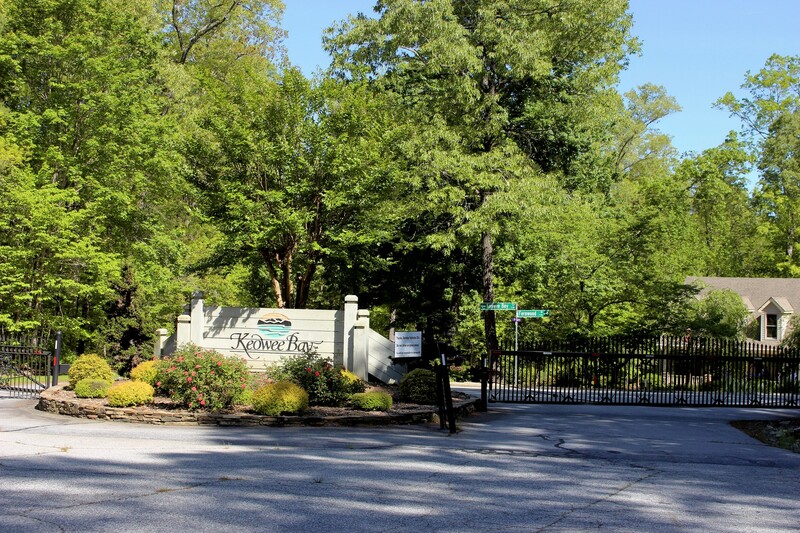 North Keowee Properties, LLC, was made up of a group of businessmen headed by Richard Ingram a Greenville, SC entrepreneur. 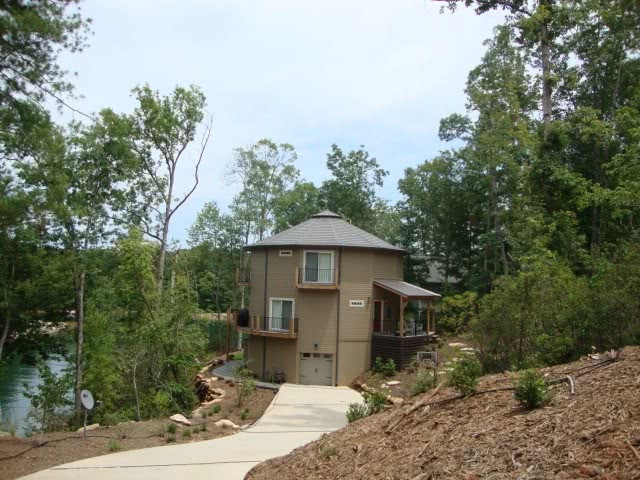 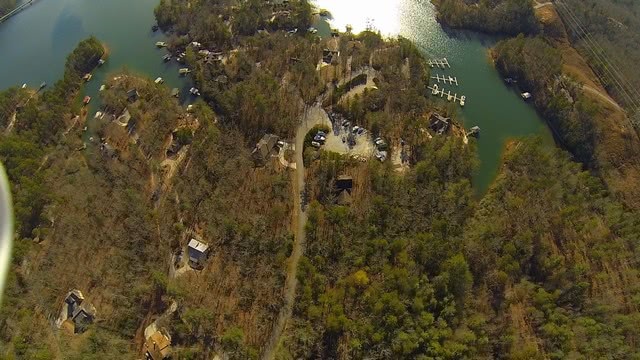 Since the community?s inception, a lot of things have changed, most noteable, the Cliffs Communities began to develop several upscale communities all around Keowee Bay. 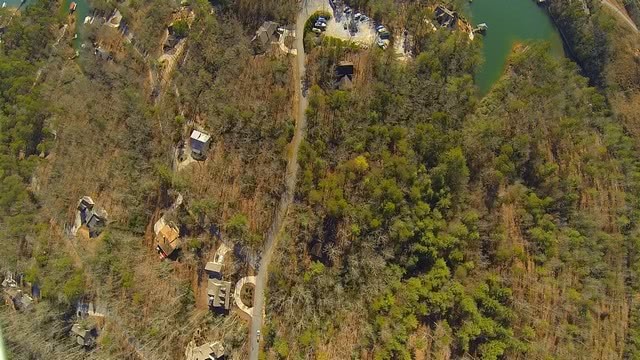 These subdivisions are The Cliffs at Keowee Falls South, The Cliffs at Keowee, The Cliffs at Keowee Vineyards, and The Cliffs at Keowee Falls North. 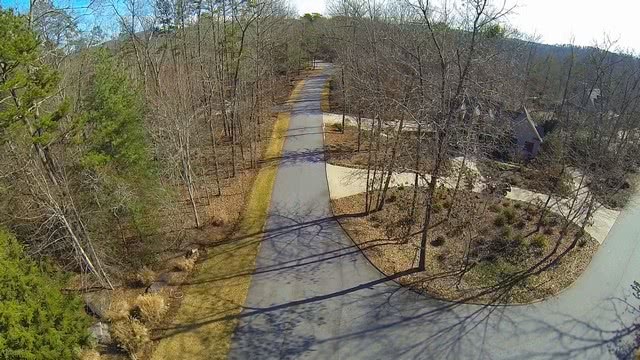 These communities sport incredible amenities packages. 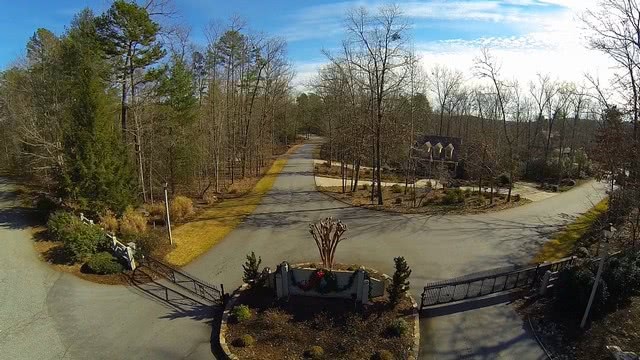 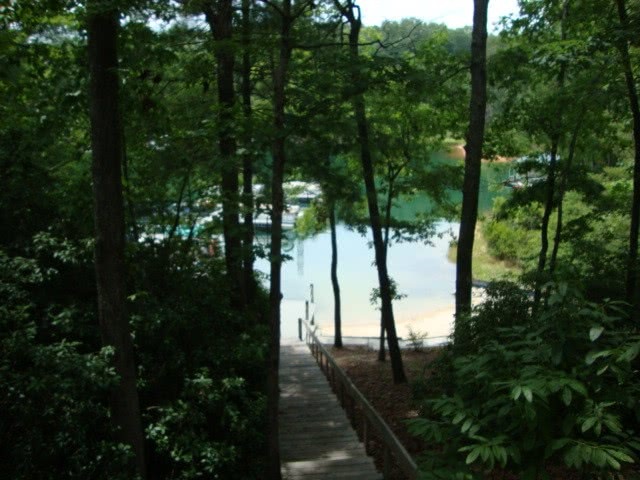 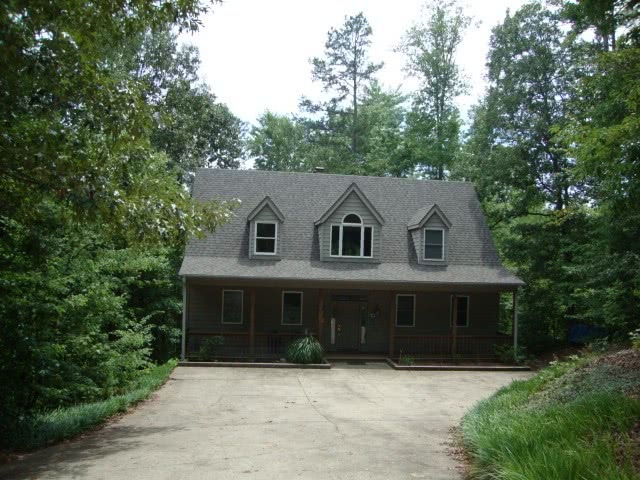 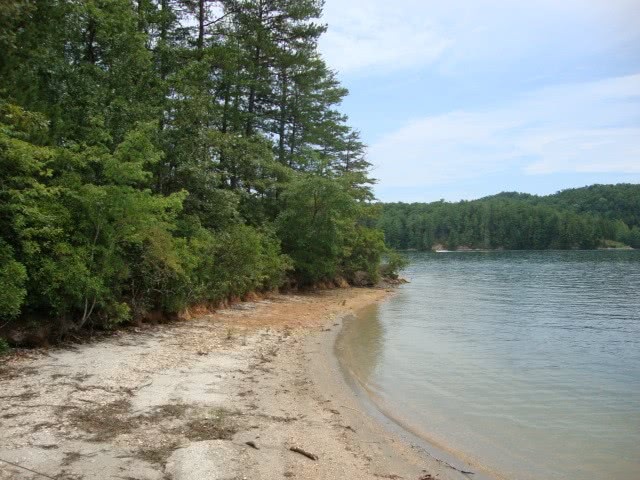 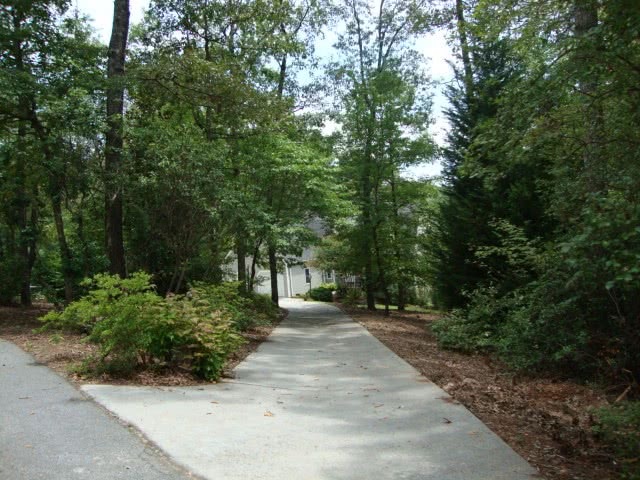 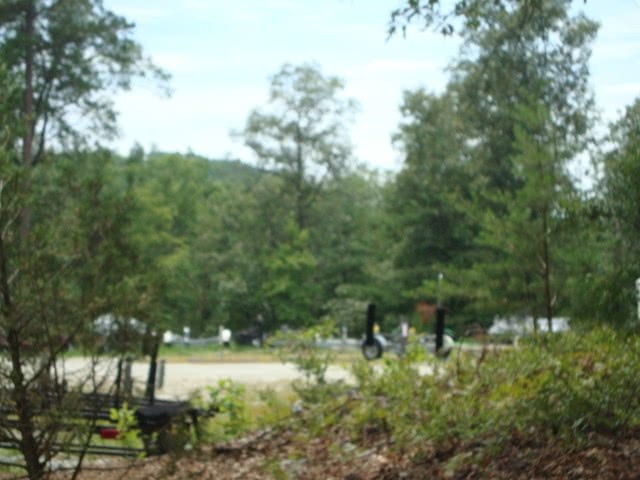 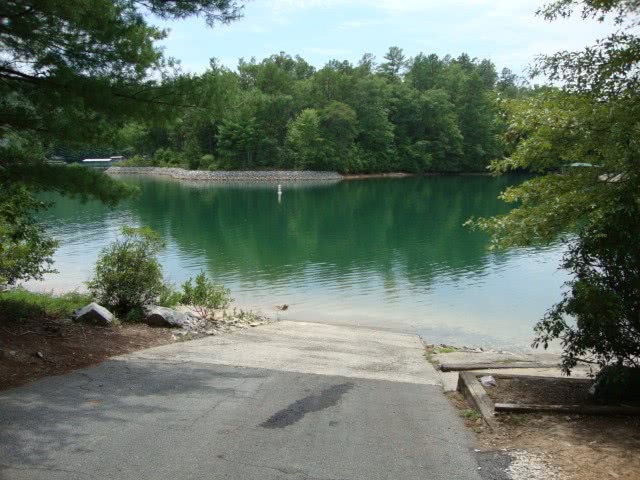 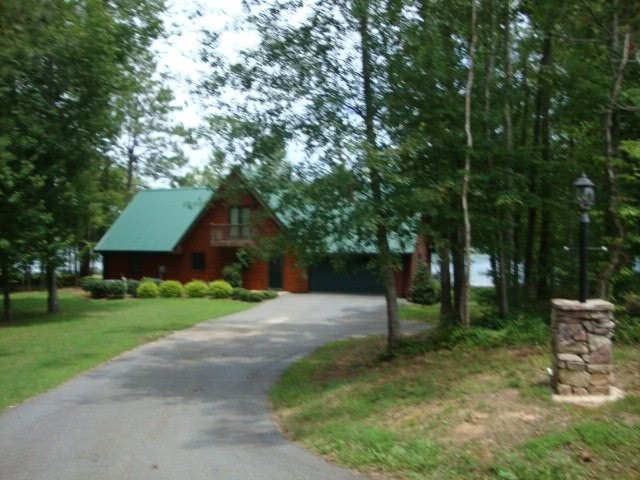 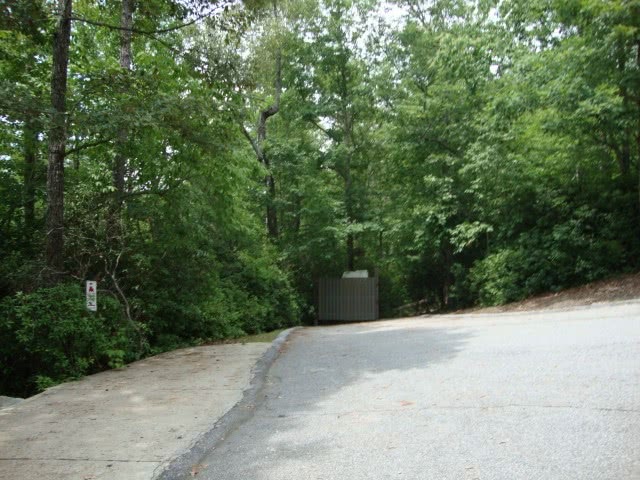 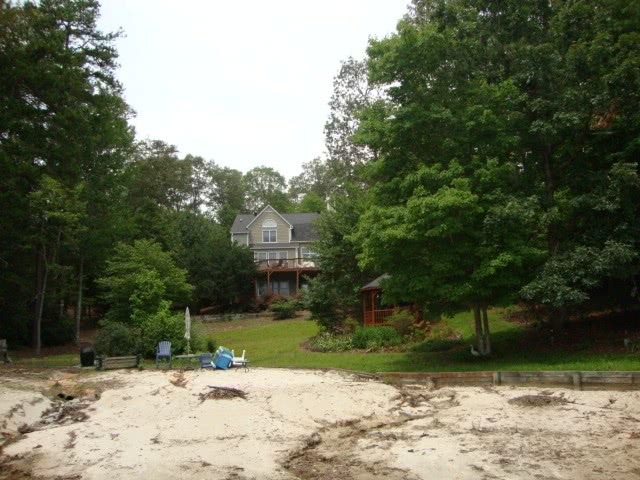 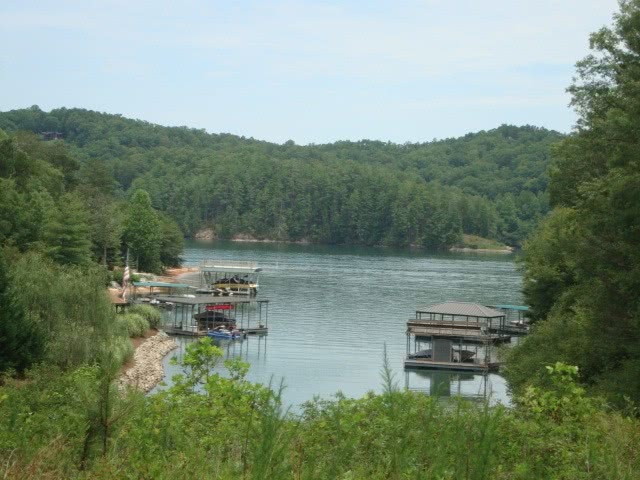 For more information on Keowee Bay or any other Lake Keowee Waterfront subdivision, call the Lake Keowee Real Estate Experts Mike or Matt Roach directly at 866-371-2911. 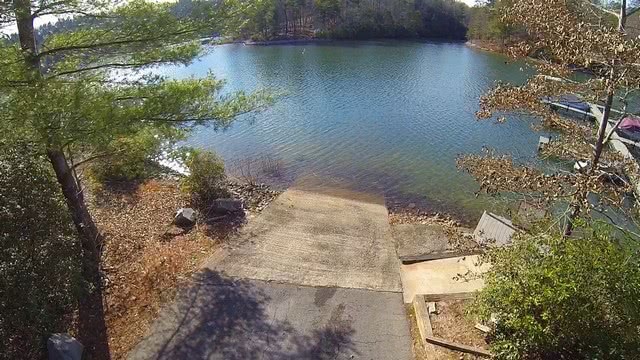 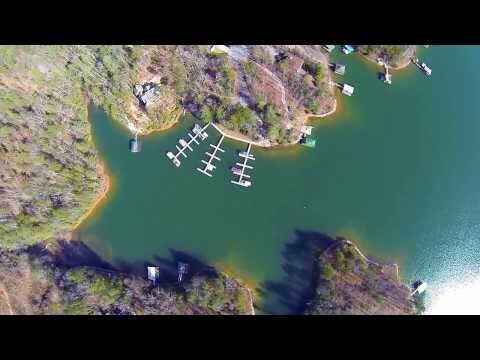 Keowee Bay Aerial Video CLICK HERE! 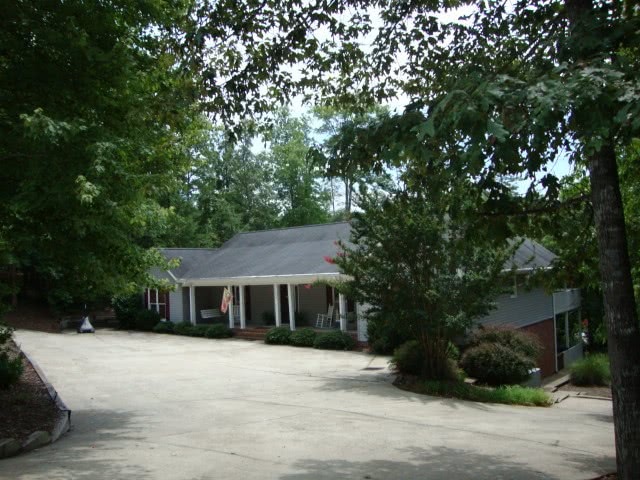 Oconee County Services Website CLICK HERE! 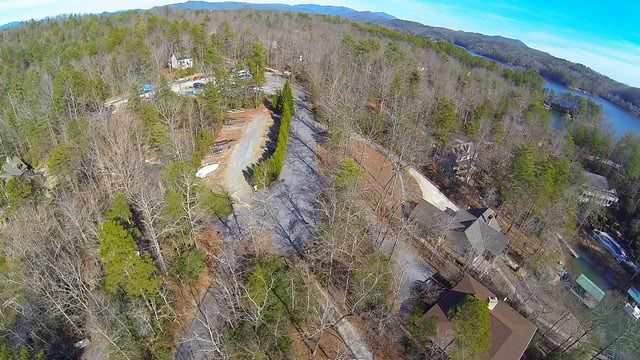 Oconee County Schools Website CLICK HERE!